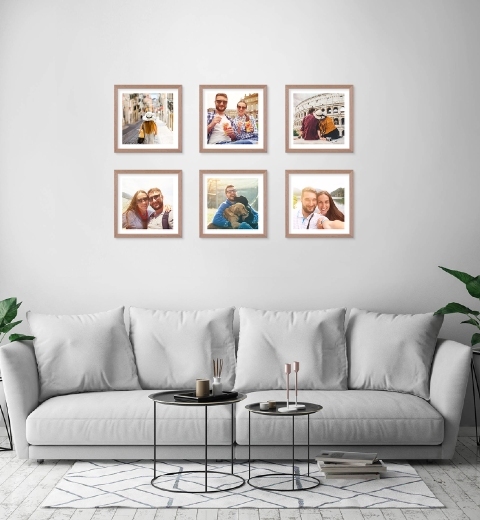 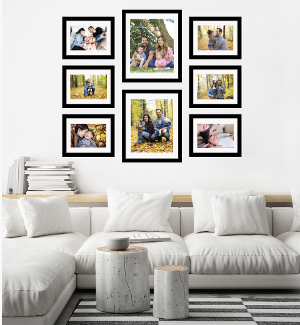 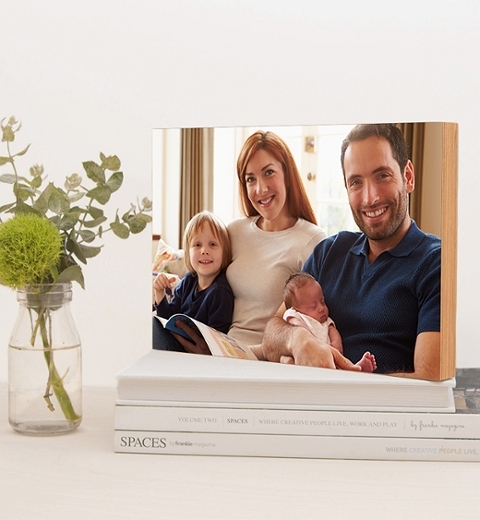 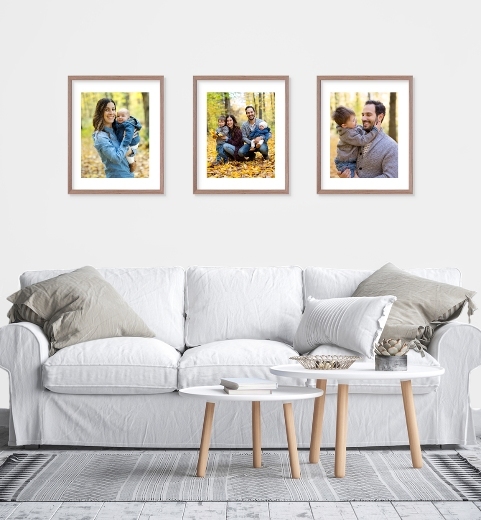 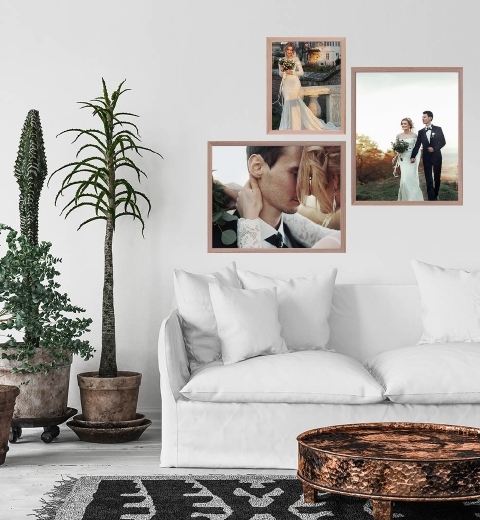 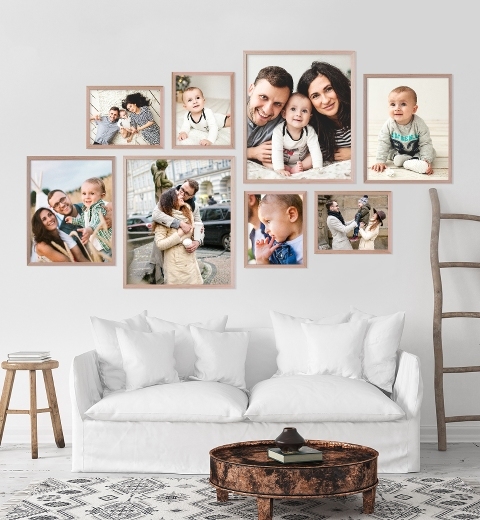 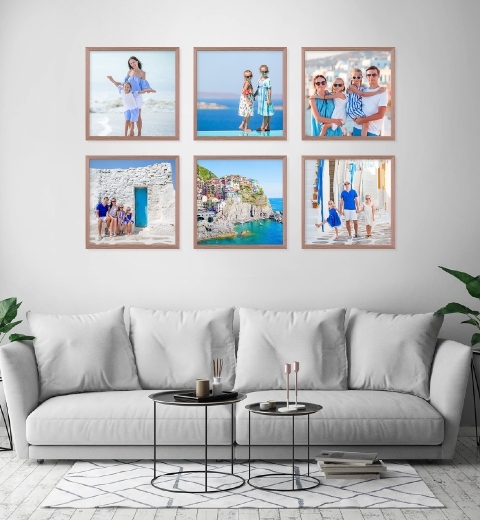 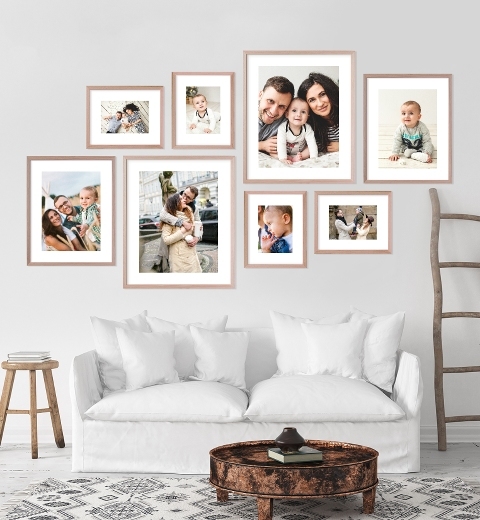 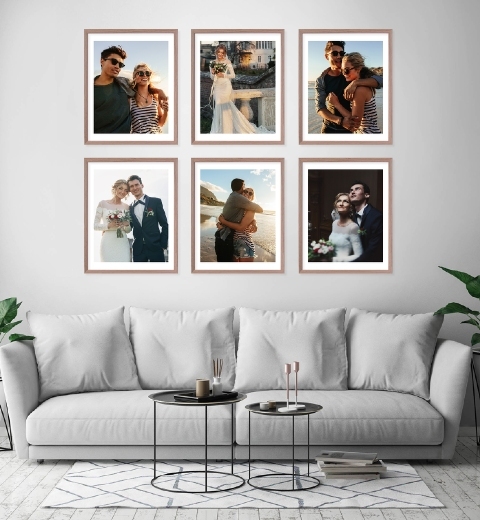 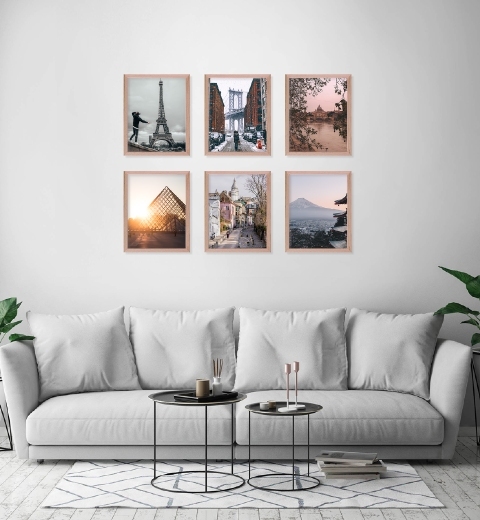 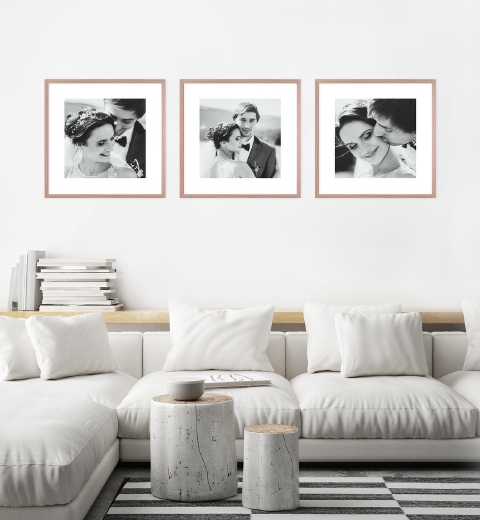 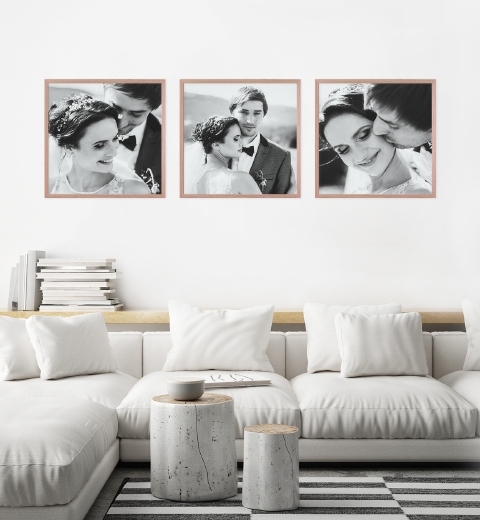 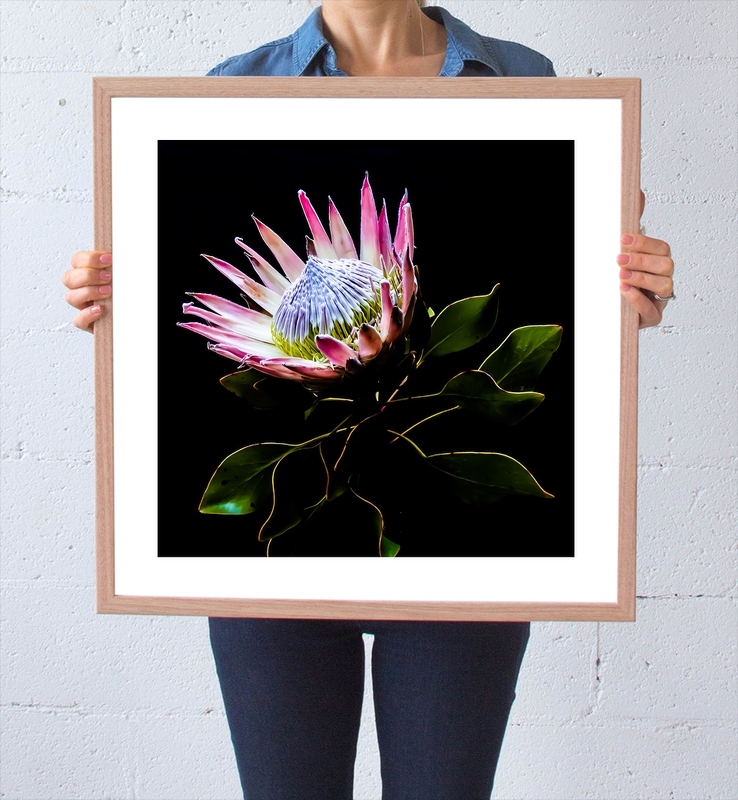 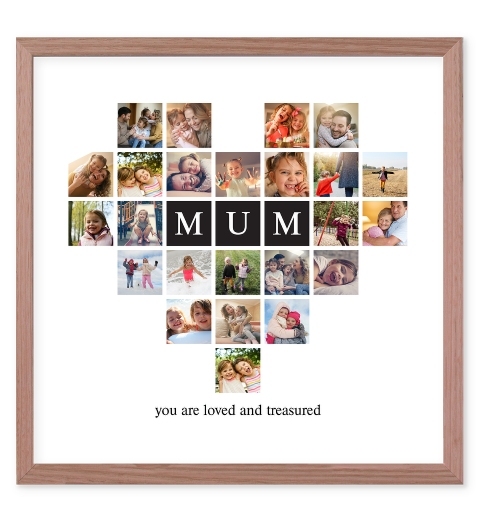 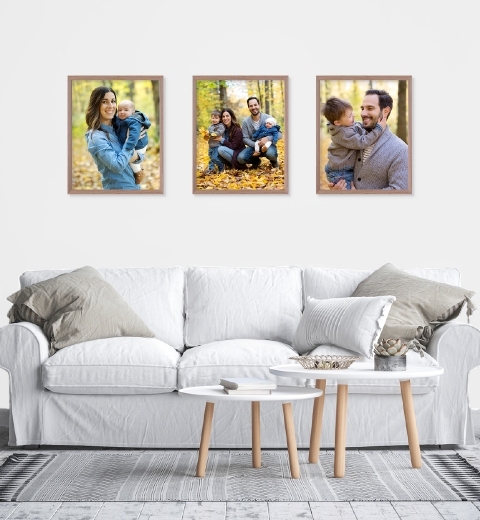 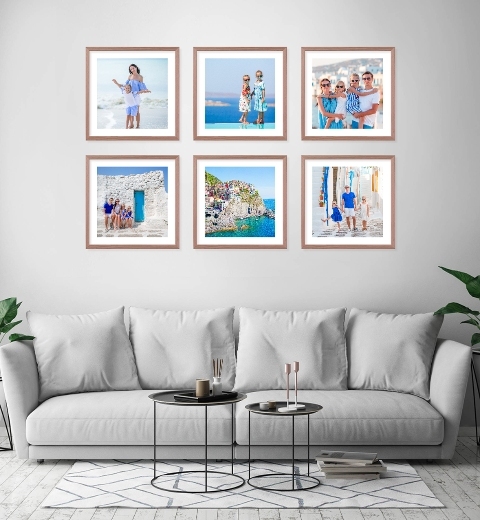 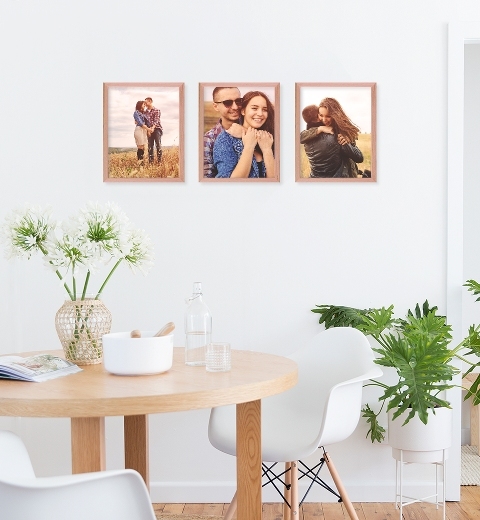 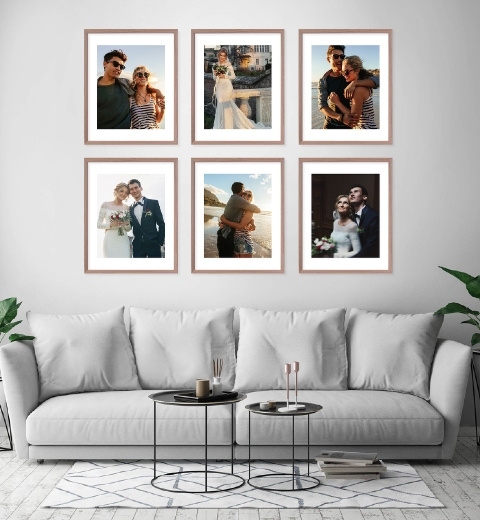 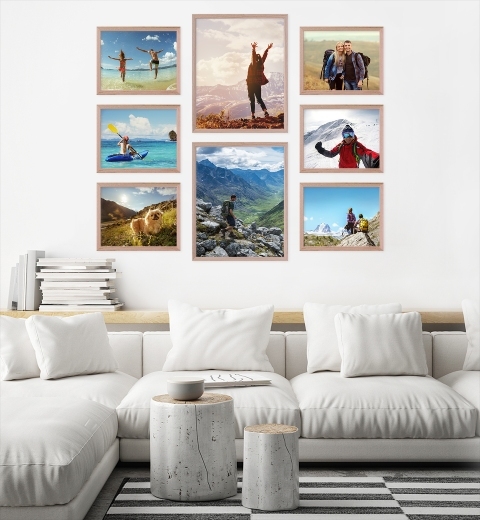 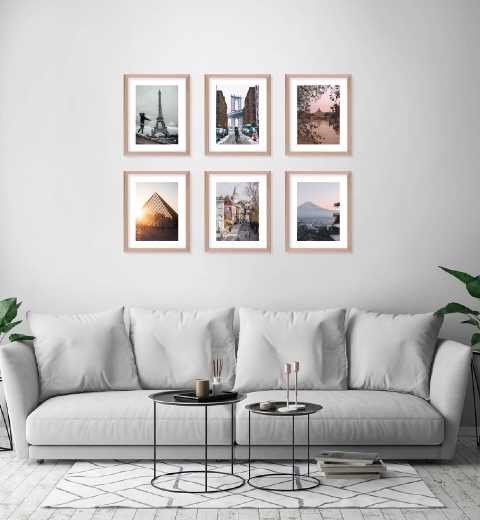 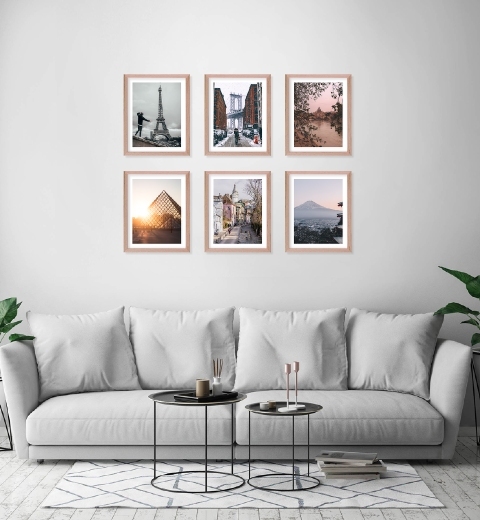 Bring your room to life with your favourite photos in a gallery wall. Featuring your choice of matt black, crisp white or oak frames, all handmade in Melbourne. 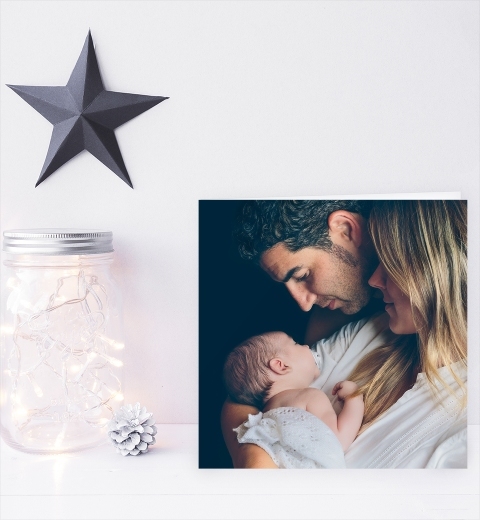 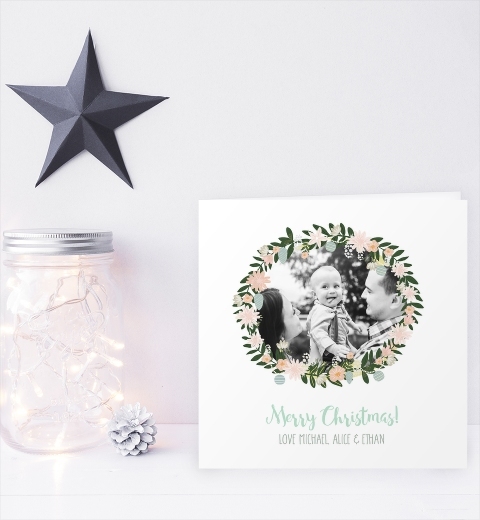 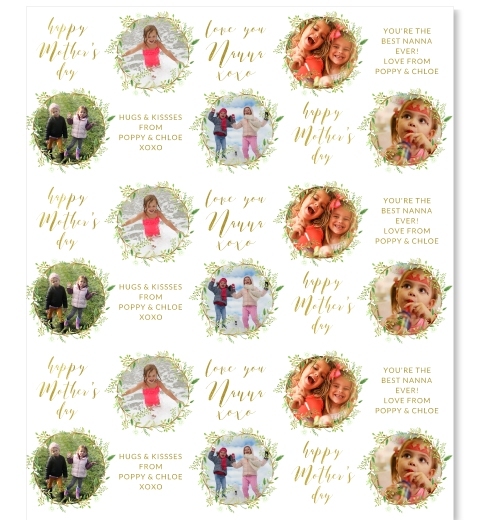 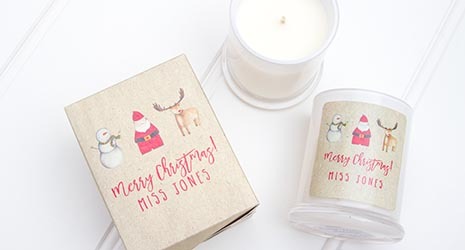 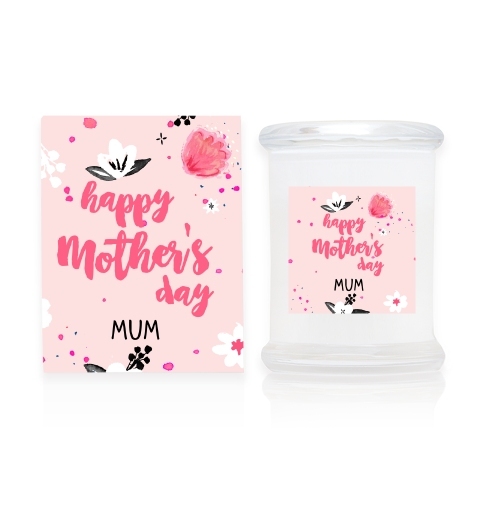 Printed on premium matt photographic stock with rich, vivid colour. 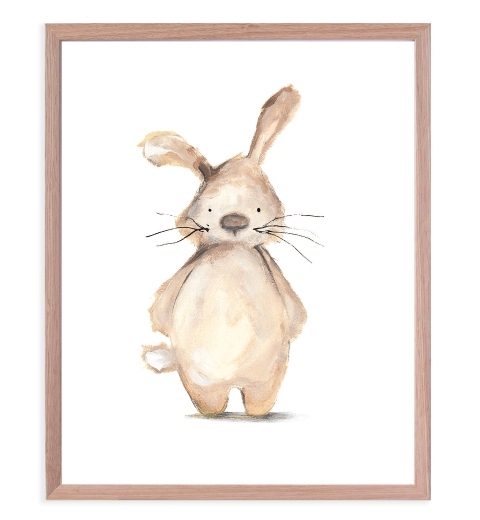 The frames arrive fully finished and ready to hang, with felt bumpers to protect your walls. 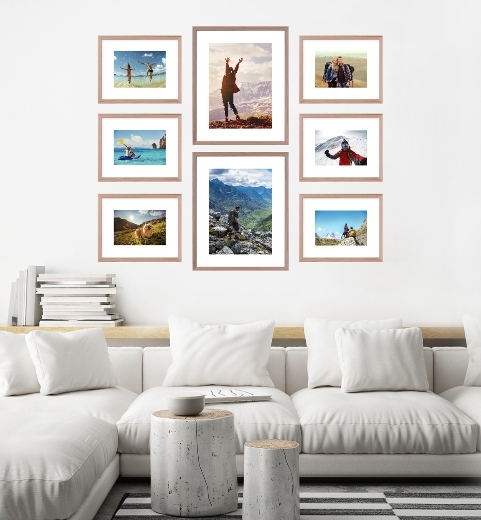 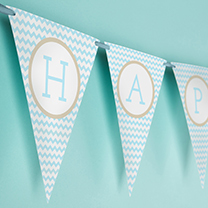 Hang your gallery wall with ease, with a template to guide your frame positioning.